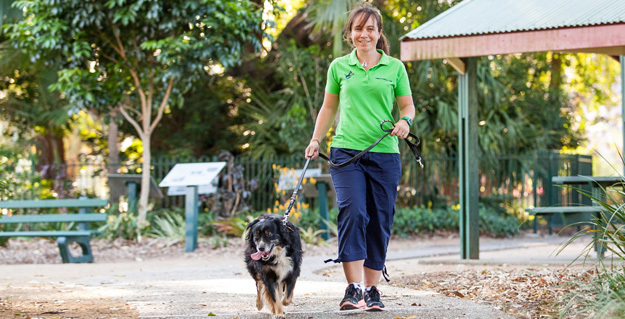 join our team of dog walkers and pet sitters. 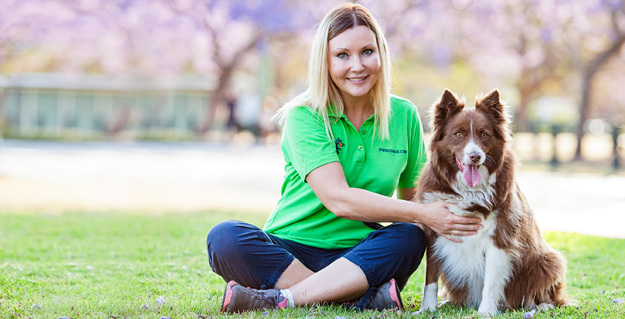 Support your local community and the RSPCA! Can access the Internet and a mobile phone. If you’re feeling unsure, don’t be! 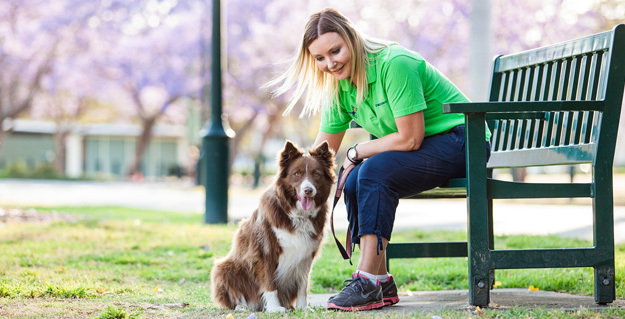 Many of our current dog walkers and pet sitters are mature people and retirees who’ve had professional careers and have now made the choice to do something a little more personally fulfilling. For many, it is about doing something they actually enjoy, starting a hobby or giving back to the local community. Please click on the ‘Apply Now’ button and complete our questionnaire to apply to become a Spot the Dog Walker.